Landstars was founded in Scarborough in 1988. It joined the Centrury 21 Franchise system in 1992. The office then moved to Richmond Hill in 1995 and started the development and promotion of the "Highway 7 Corridor" Commercial Complex. Landstars also participated in the "Great Relocation of 1997 " helping the new immigrants from Hong Kong to settle down in Toronto, before and after the Hong Kong 1997 change of regime. 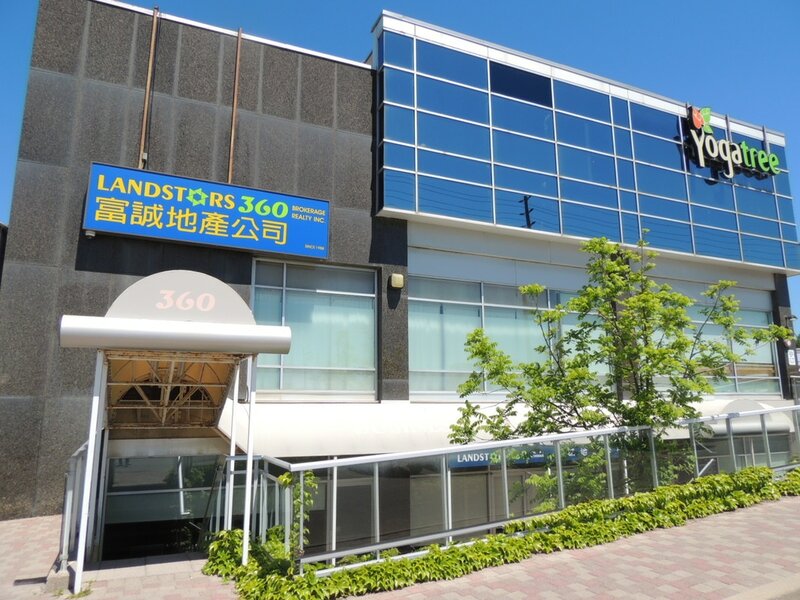 During the same period, Landstars has developed it's own head office property - 360 Highway 7 East, Richmond Hill. In 2012, Landstars separated with Centruy 21 Franchise system and changed it's name to Landstars 360 Realty Inc.